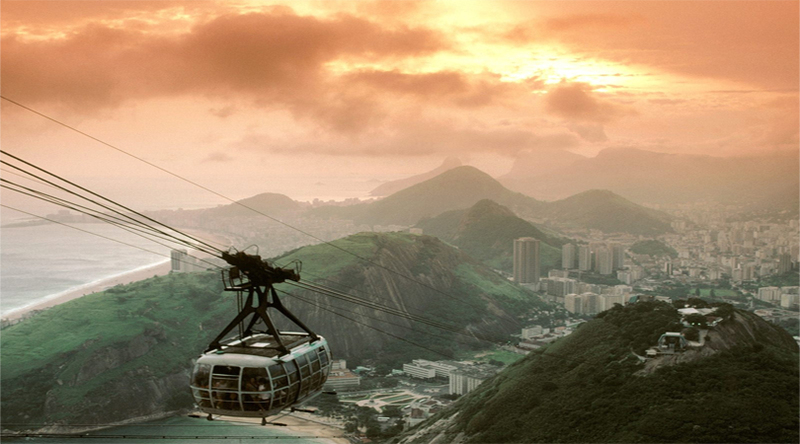 When it comes to cable cars, it’s about the wonderful journey and enjoying the splendid sights around. These thrills exhibits the impression of floating through the sky, staring at chasms and valleys thousands of feet below and forgetting that all that stands amid you and the ground is a bundle of wires strung between a series of poles. Following is the list of 11 such wonder rides throughout the world that are really worth going for. This is a great place to go if you can handle the sudden incline as this cable car goes up really high and once you reach the top the view makes everything worth it. It stops at several places along the way and has a stunning restaurant also near the top. 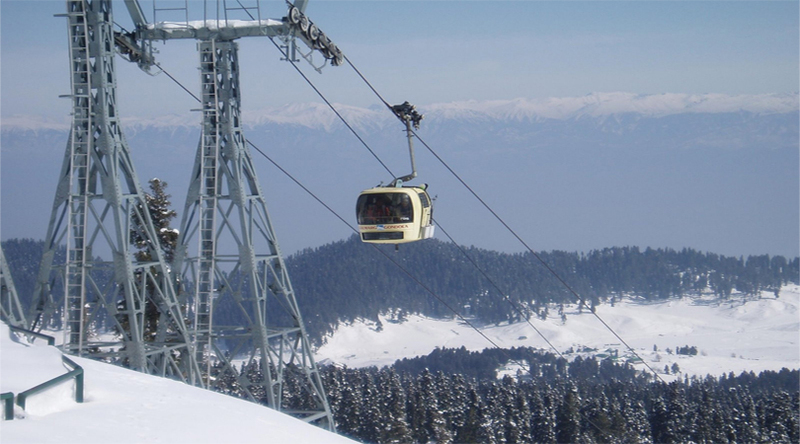 This spectacular ride claims to be the highest and offers you the best views of snow covered peaks of the Himalayas. 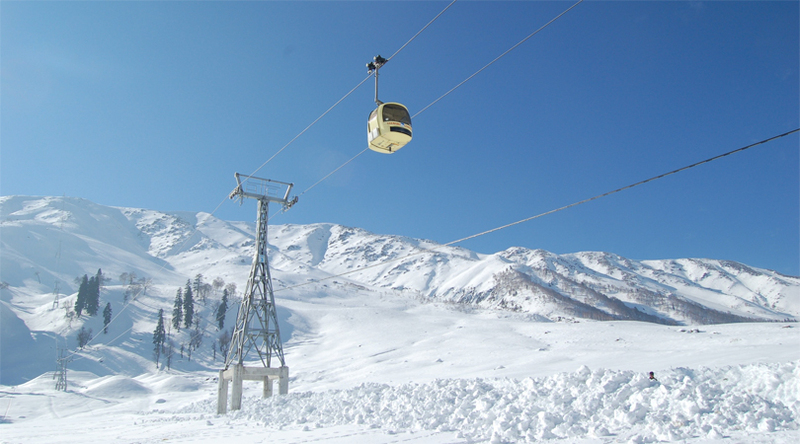 This cable ride is nestled up in the north of the mountains, having the scary altitude of 14,000 feet above Sea Level. 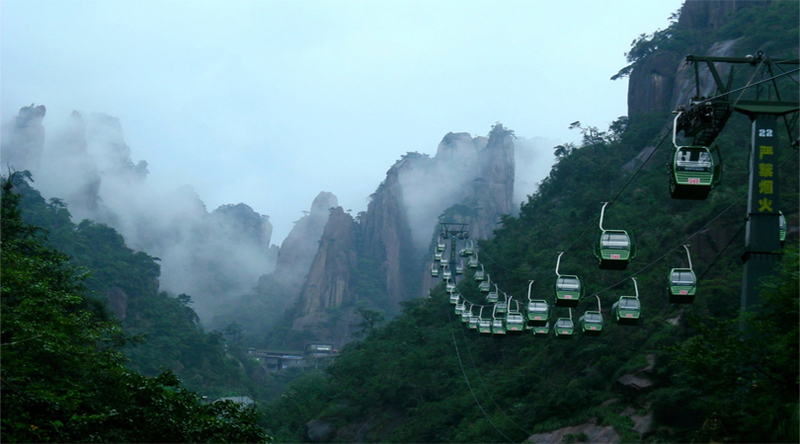 This ride can be considered as the prettiest of all, having situated on one of the Five Great Mountains in China. It is 1,997 meters tall and travel across the peaks with some picturesque view around. You can embrace your spiritual side also because of the fact it’s been on the sacred Taoist mountain. 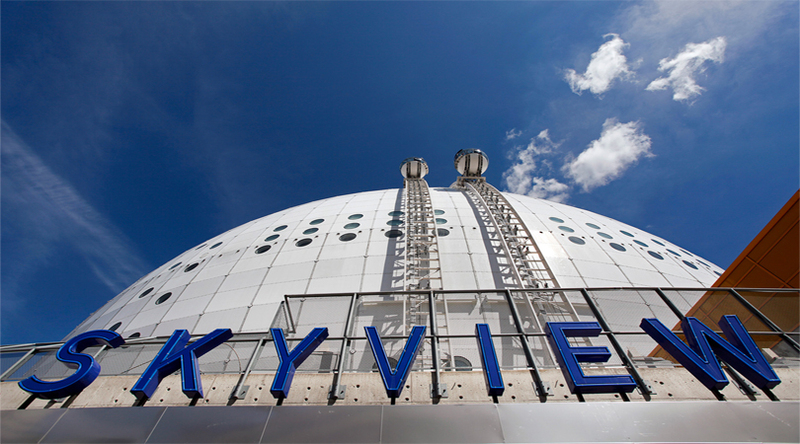 This is a ride with a difference as it will take you all the way to the top of the world’s largest spherical building in Sweden. Though it is not very high like the others, but it does offer some amazing aerial view of Stockholm that one should not miss out. During the ride you will notice that you are able to see the whole Stockholm. 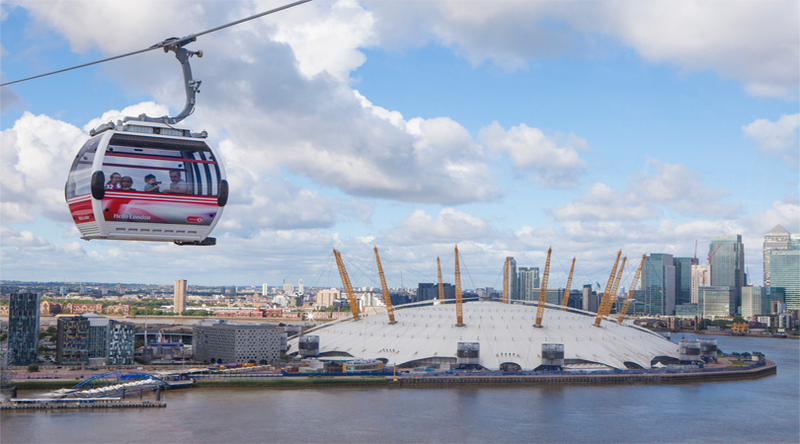 Emirates airline ride has made it possible to have the view of the city like never before. This Gondola lift offers some stunning sights surrounding the city, high over the chaos of the city and experience the skyline. 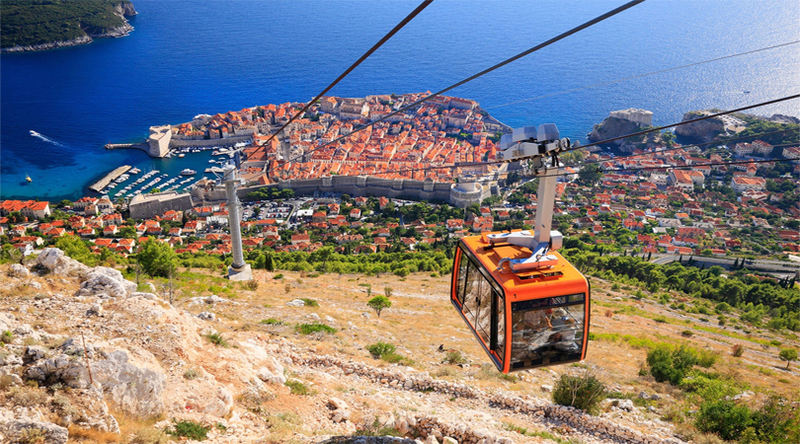 This gondola is full of thrill as it got a space for open air so you can actually feel the chilling breeze up on the height go up 1,900 meters above sea level. 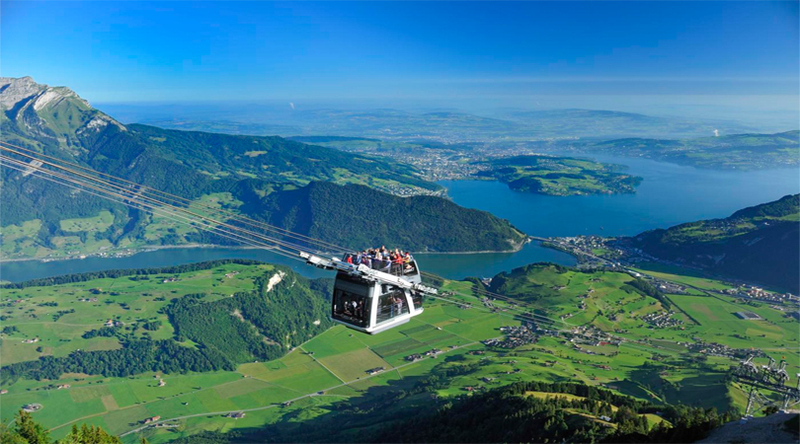 This ride offers impressive views from the Stansehorn Mountains and the aerial views of the city of Lucerne. 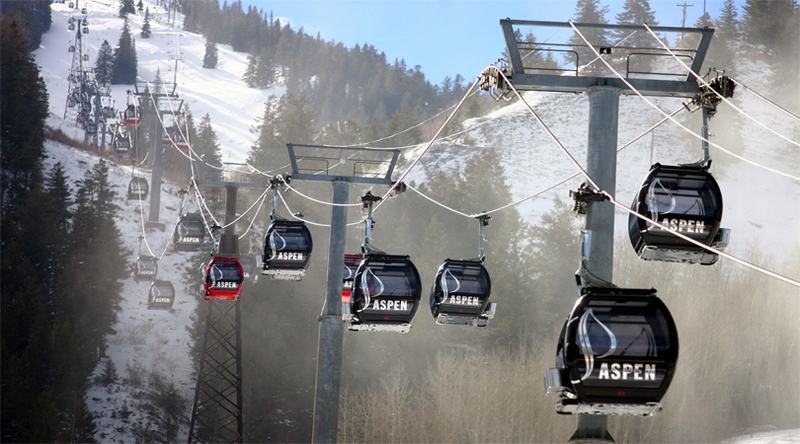 Be it any time of the season, this gondola definitely deserves a ride. You can see mountain top where you can have drinks and do barbeque also. This is America’s longest cable car ride, travelling to 3.1 miles. This cable car has the capabilities of carrying 65 passengers at a time and provides two rides –one ascends 722 feet up to Morro da Urca and the second one ascends 1300 feet to the mountain Sugarloaf. The mountain of Sugarloaf has always been a major spot, but after this tram it has become most sought travel destinations. This gondola safari is more beautiful than you can ever imagine. This sky ride will get you closer to the sky. 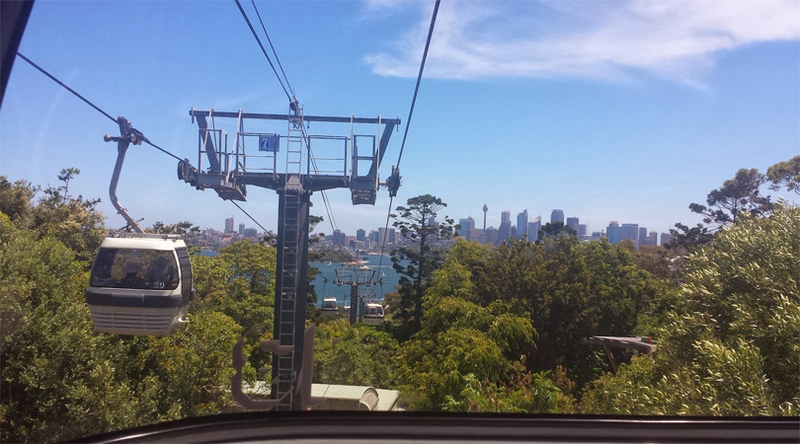 Travelling through this is a great way to see the wildlife in Sydney. 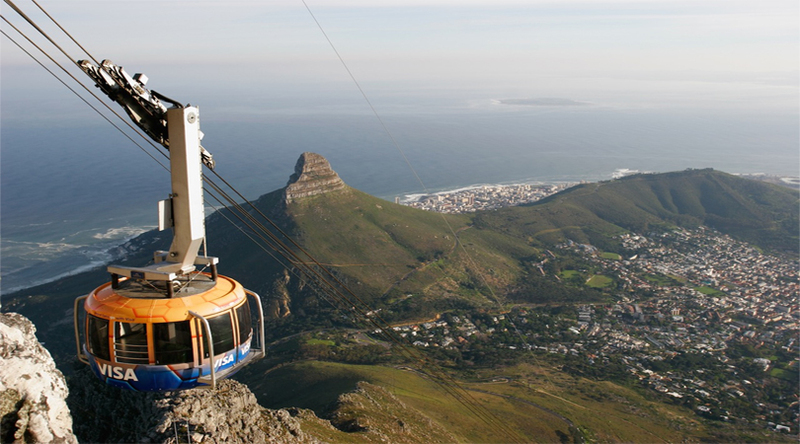 This tram is located at an elevation of 1,067 meters and offers you with some stunning view of Cape Town, Blue Mountain, sunset beach, Cape Town Stadium and more. Since it’s inauguration around 20 million of people have enjoyed its safari so far. 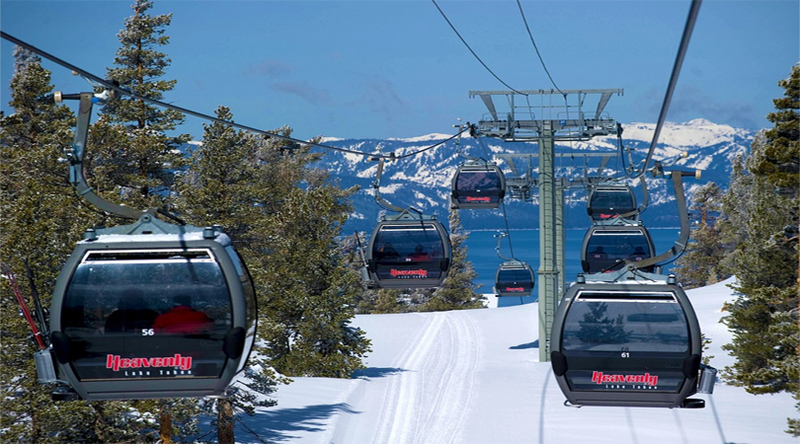 Located at 11,053 feet, this is an amazing gondola ride, providing you with some of the most stunning views. This sky safari offers a 360 degree view of the entire Nevada range as well as the attractive glimpses of the river valley below. It has a café at the top too.